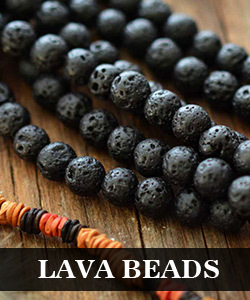 Summary: Do you want to make your own key chain for the Christmas? 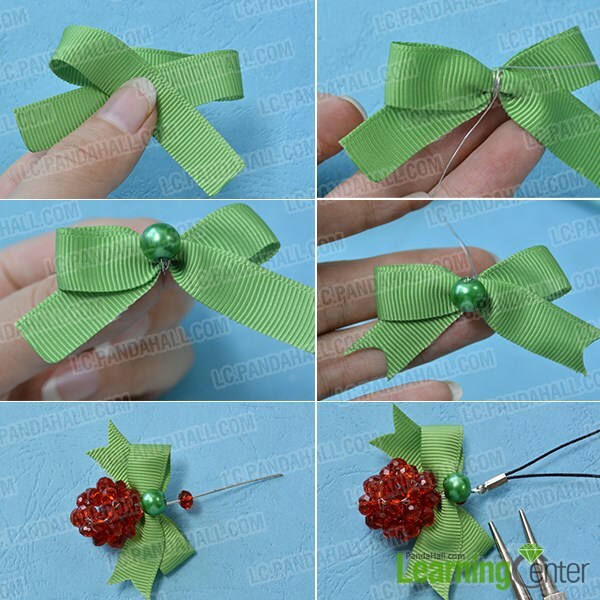 This is a free tutorial on how to make a red glass beaded Christmas ball phone chain with green bow. Hope you enjoy it. 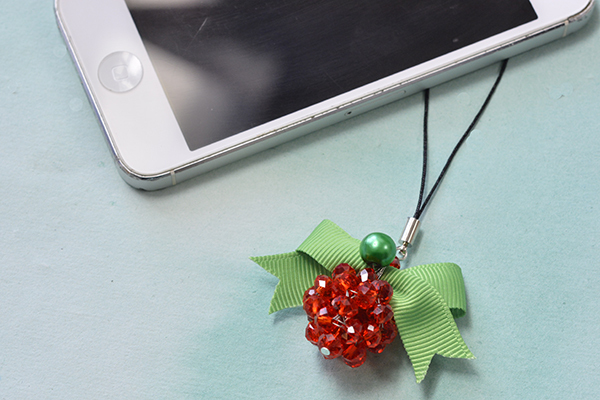 As the Christmas Day is approaching, I come up with an idea on making a cute DIY beaded Christmas phone chain today. 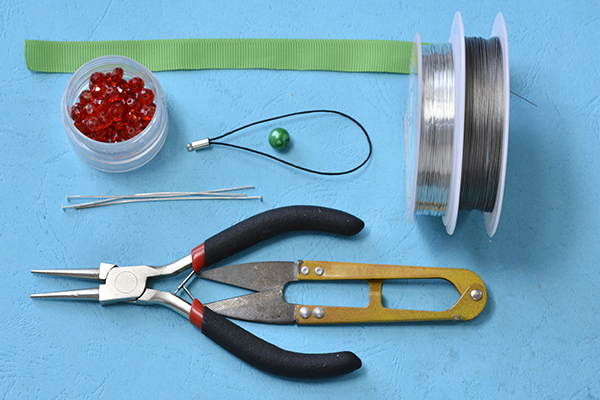 So I pick some 6mm red faceted glass beads, a 8mm green pearl bead and a piece of green ribbon to start my DIY project on a beaded Christmas ball phone chain. Now let's see how I made this glass beaded Christmas ball phone chain with green bows. 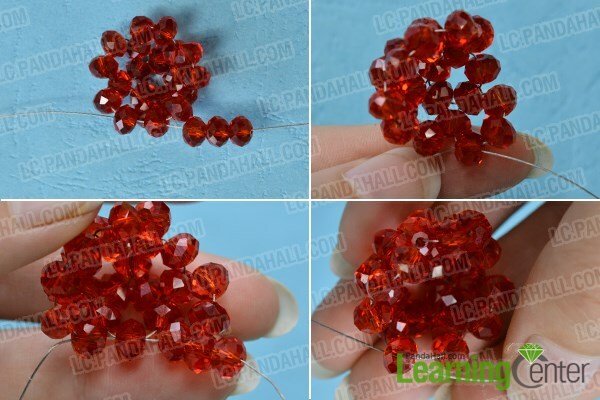 5th, thread the left wire through the last red glass bead you just added and tighten. 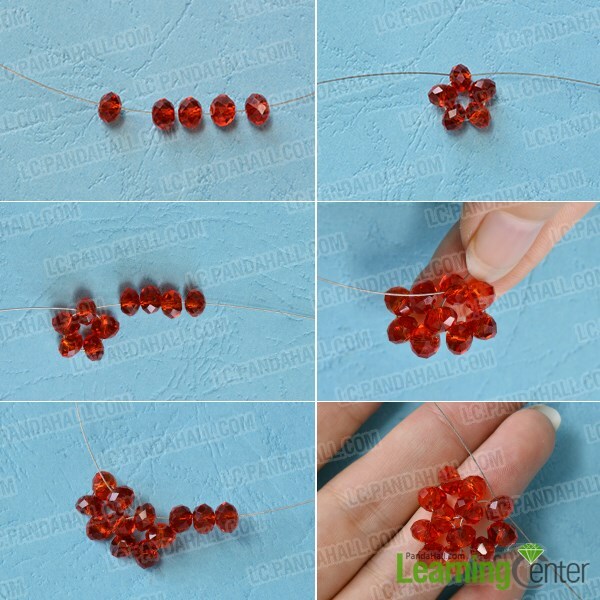 4th, thread the left wire through the last glass bead and tighten up. 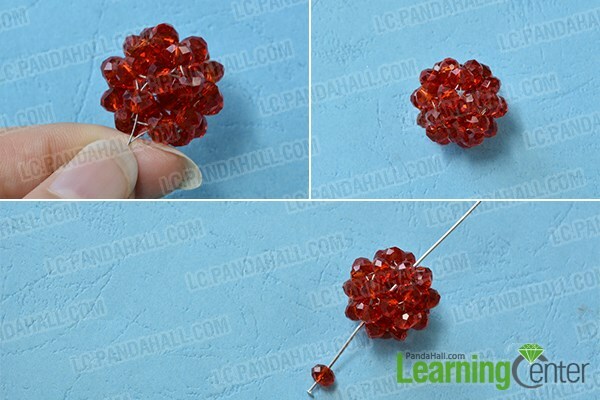 4th, thread both wires through the glass beads beside them again, then add 2 glass beads on the left wire, and thread it through the second red glass bead and tighten up to finish the red glass Christmas ball. 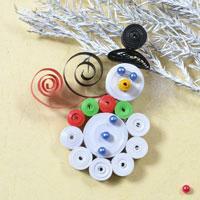 Trim off the extra wires, then thread a red glass bead and the Christmas ball through a headpin. 5th, hook the dangle to the hole of the key chain in the end. Time for the final look! 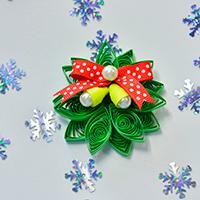 This red glass beaded Christmas ball with green bow could also be used as key chain. 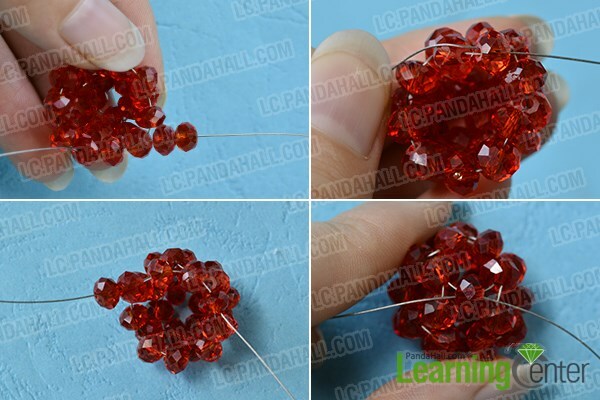 In making the red glass beaded Christmas ball; the key step is to stitch the patterns together. 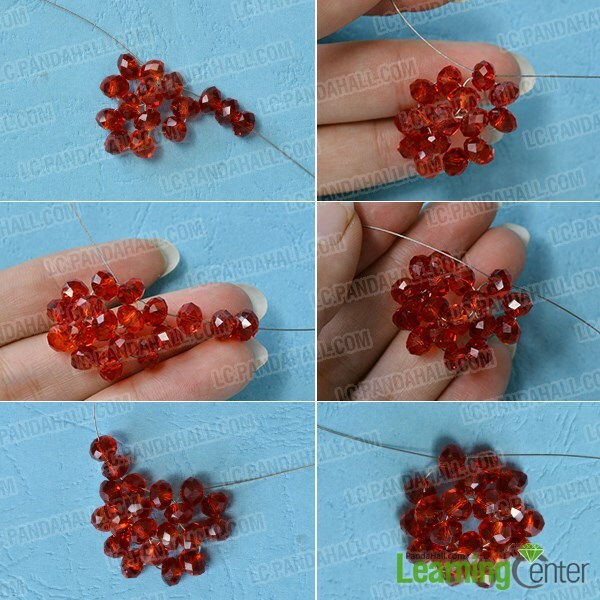 If you have acquired the beading and stitching skills in making this phone chain, then it would also be easy for you to make other 3D crafts! Why not take the challenge?